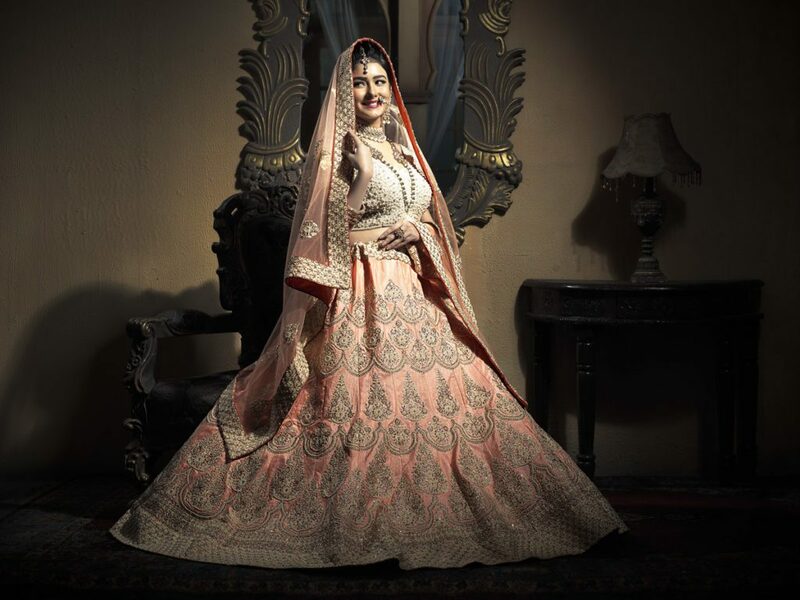 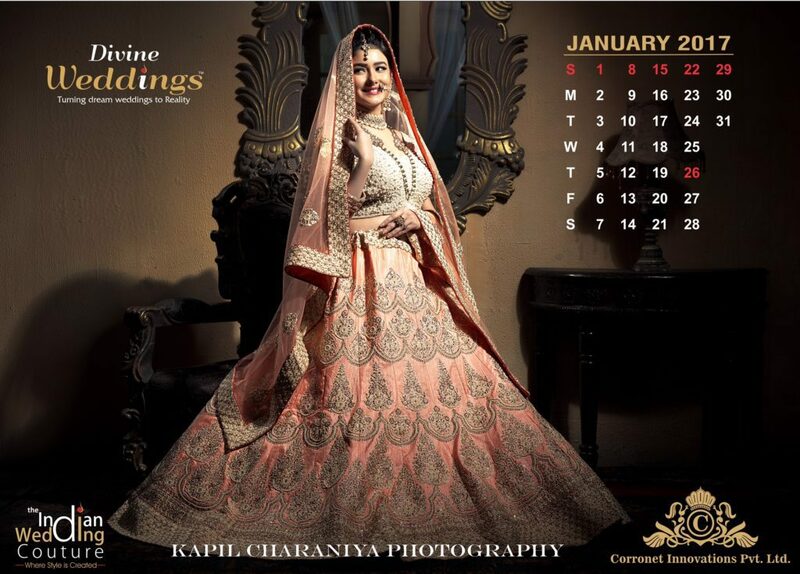 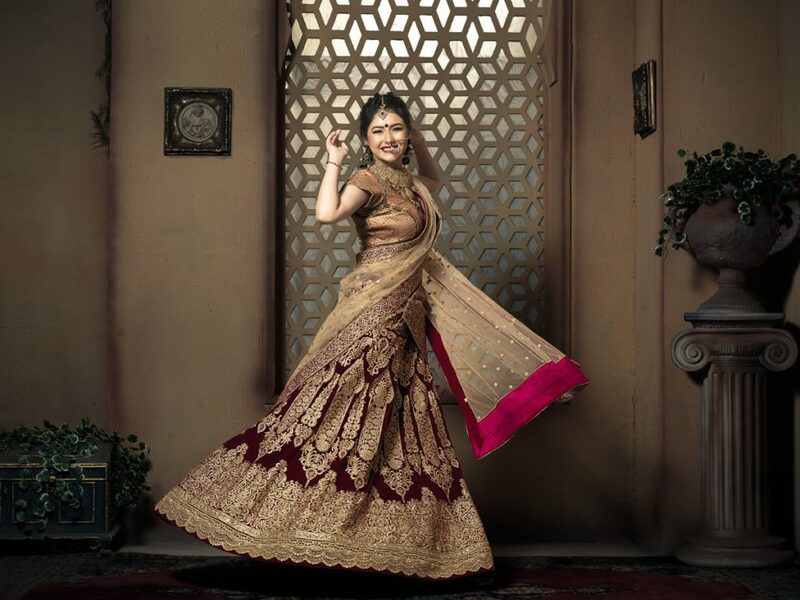 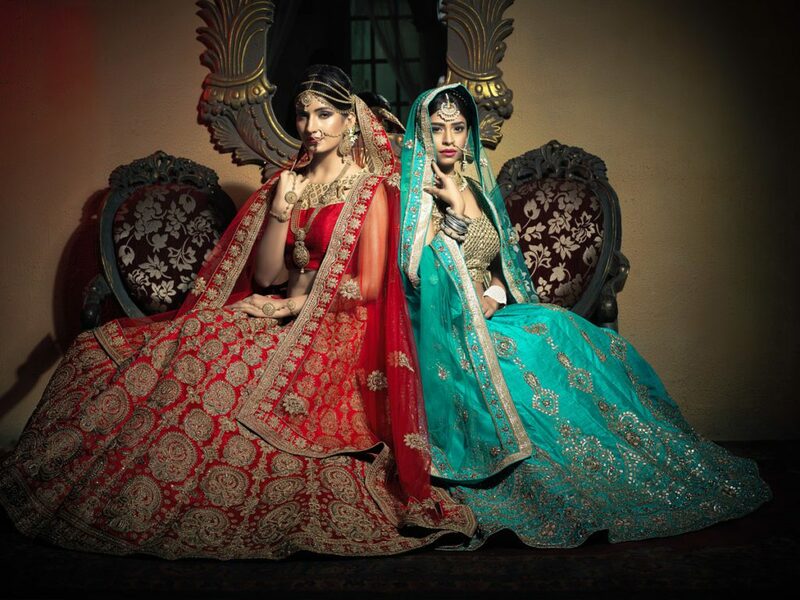 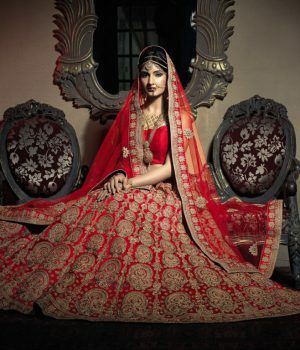 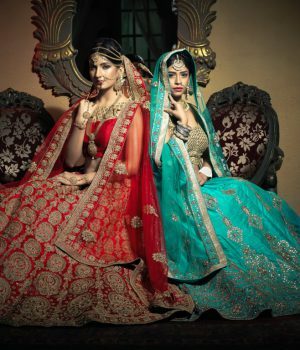 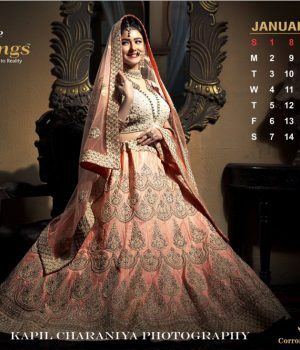 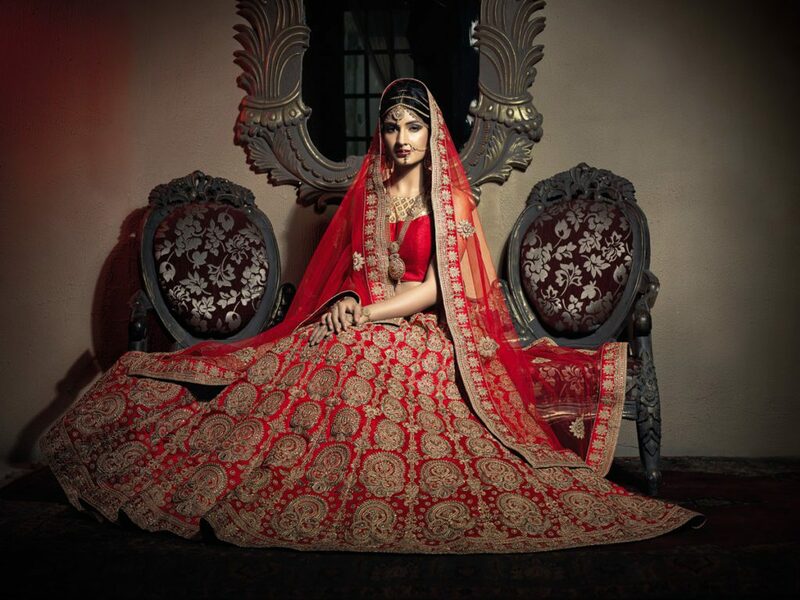 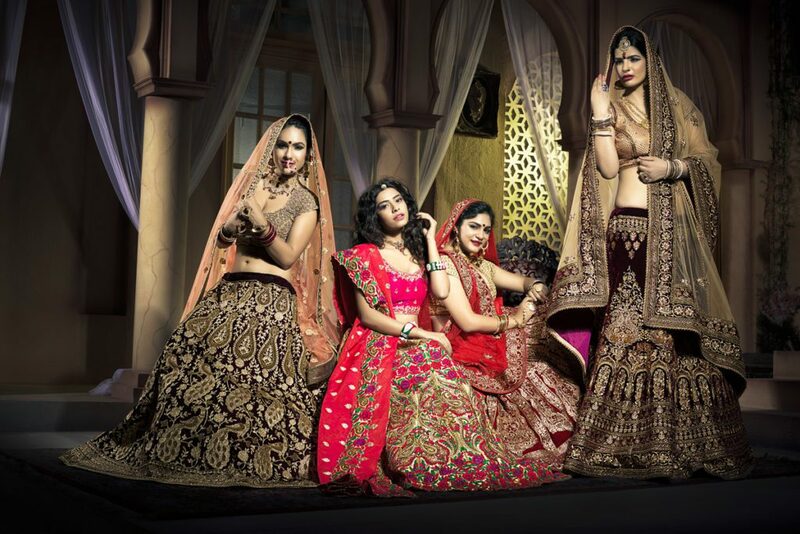 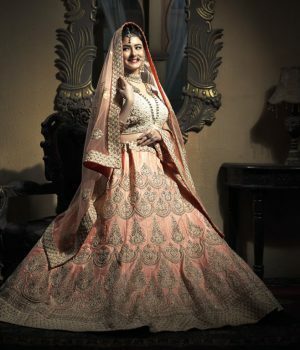 Indian Bridal Themed Calendar featuring trends curated by fashion experts. 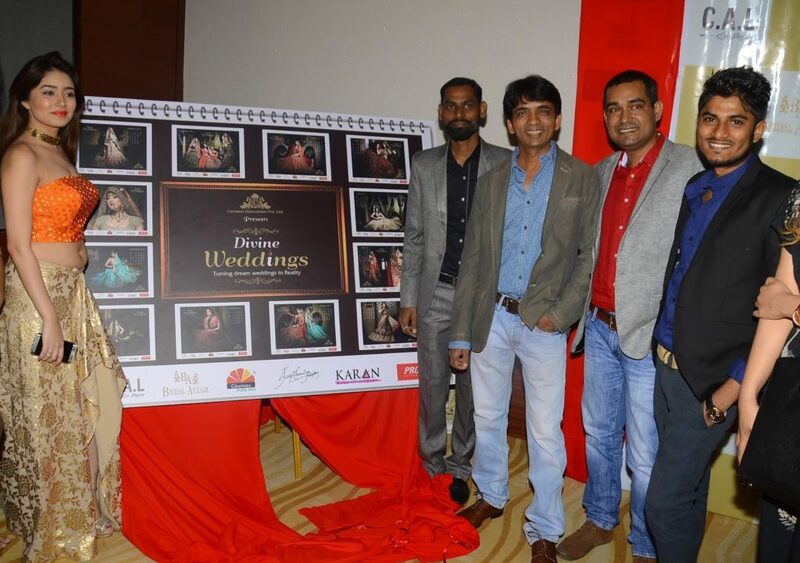 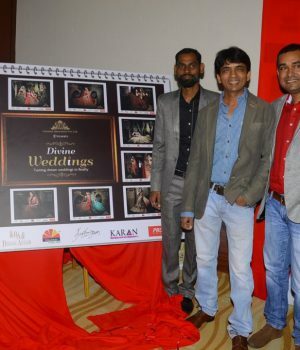 12 pages featuring renowned Celebrity Brides dressed up to showcase ‘Looks’ pertaining to different Indian states.  Promoted in social media channels and traditional media.